Fun for all ages. 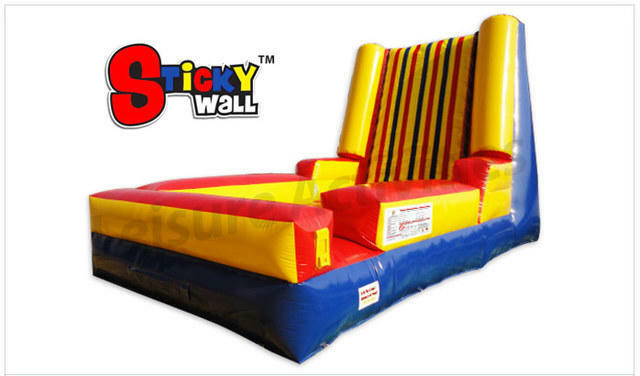 your kids can have everyone at their party put the velcro suit on and let the fun begin. Its not just for kids, so parents you can have fun with your childern. This unit is great for company parties and any gathering.